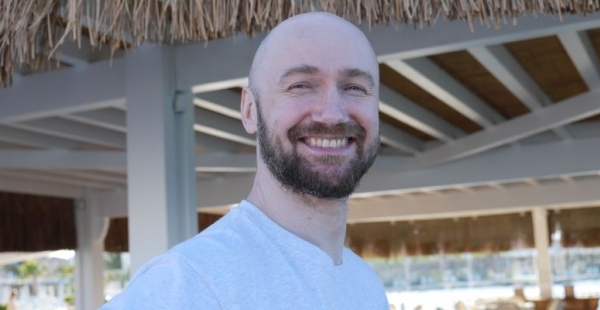 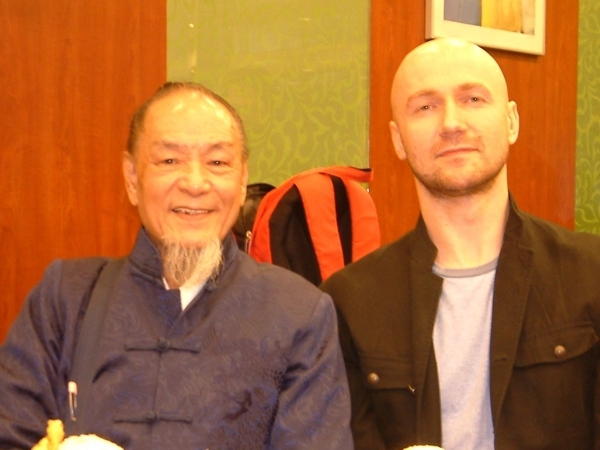 Sifu Edgar Zimmermann started with (Y)Ip Man Wing Chun in Germany in 1987 – with the Wing Tsun system of GM Leung Ting, the last closed door disciple of Great Grandmaster (Y)Ip Man. 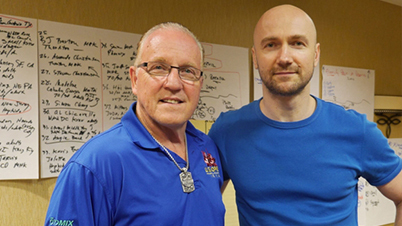 His first teacher was Sifu Peter Maull, the 2nd senior student of Dai-Sifu Keith R. Kernspecht (Chief Instructor of the EWTO). 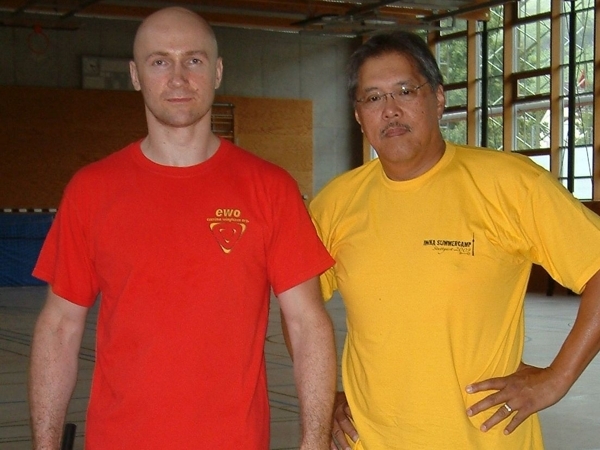 In 1992 Sifu Zimmermann started with Latosa Escrima (Filipino Martial Art with European roots) under Master Bill Newman. 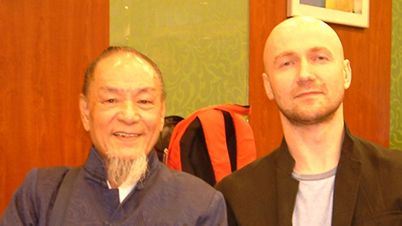 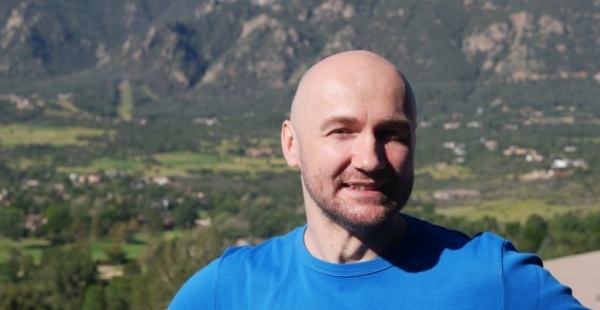 After receiving the 1st technician degree WT in 1992 from Dai-Sifu Kernspecht at the EWTO headquarter in Langenzell Castle/ Germany, Sifu Zimmermann decided to teach full time Martial Arts. 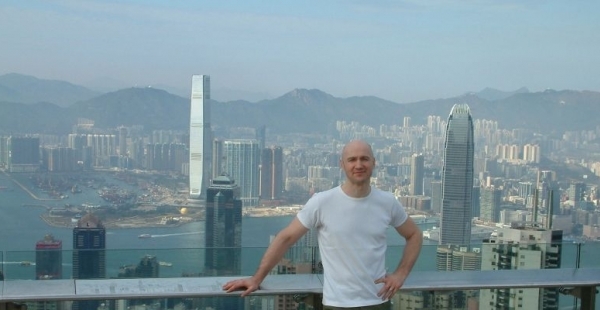 1994 he moved to Enschede/ Netherlands for teaching full time Martial Arts in his own school, while continuing his training at Langenzell Castle. 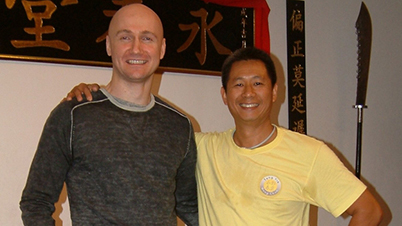 In December 1994 he met Sifu Sergio Iadarola who became a trainings partner and a very good friend. 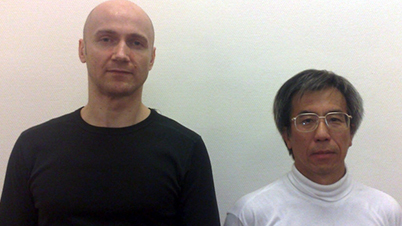 – Grandmaster Leung Ting, Dai-Sifu Kernspecht, Sifu P. Maull, Sifu H.P. 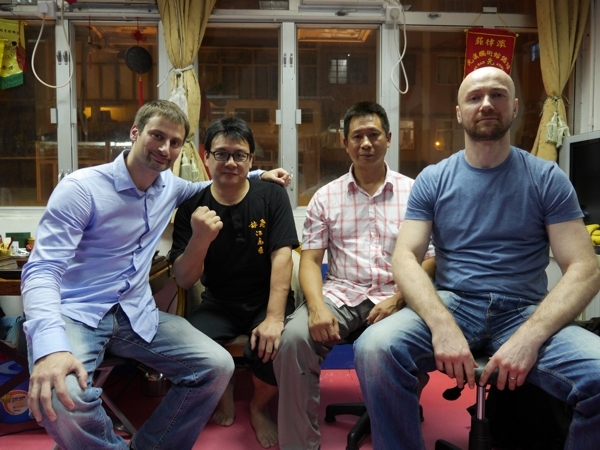 Edel and others for Wing Tsun. 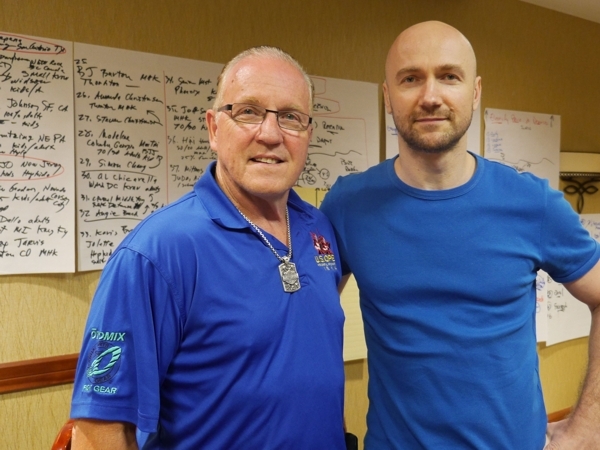 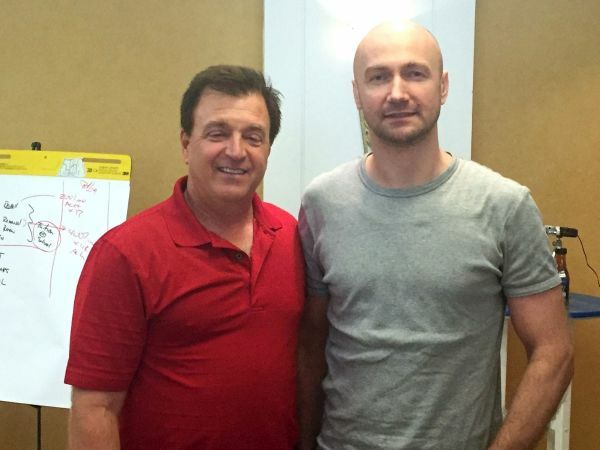 – Grandmaster Rene Latosa, Master Bill Newman, Sifu H. Pfaff and others for Escrima. 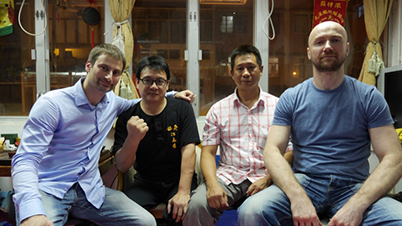 – UFC Champion Bas Rutten, Sifu E. Botztepe, Sifu S. Avci and others for ground fighting. 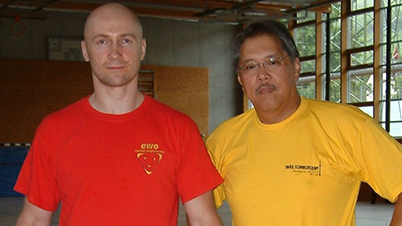 He passed his examination for the 1st Technician degree in Latosa Escrima in 1998, after which he became Chief instructor for the Netherlands. 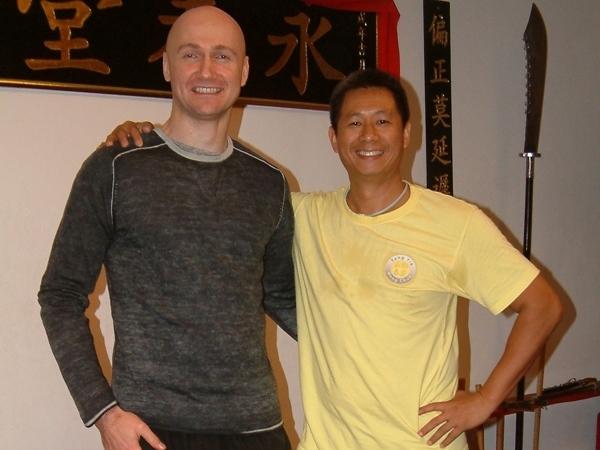 He finished the unarmed system of GM Leung Ting in 2000 and the armed system in 2001 as a trainings partner of Sifu Iadarola, who learned the unarmed system from GM Leung Ting and the armed system from Sifu Allan Fong (longtime student of GM Leung Ting). 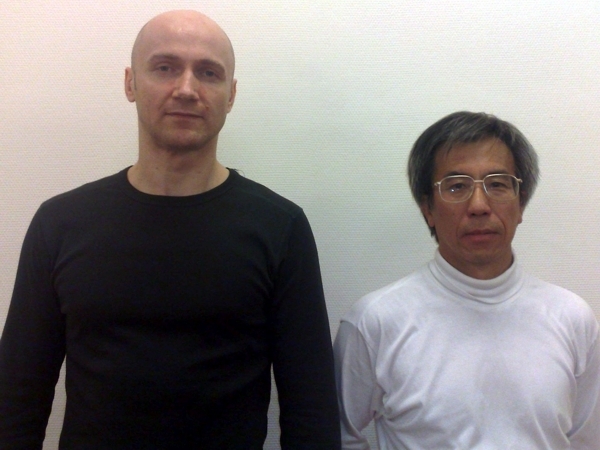 EWO Martial Arts - Ezcrima WingTczun Org. 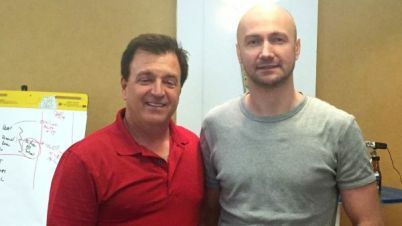 EWO • Ezcrima WingTczun Org.